What’s your trade in worth? 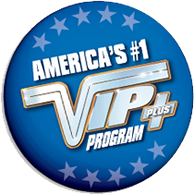 Get the true Market Value of your Car from Garden City Jeep. 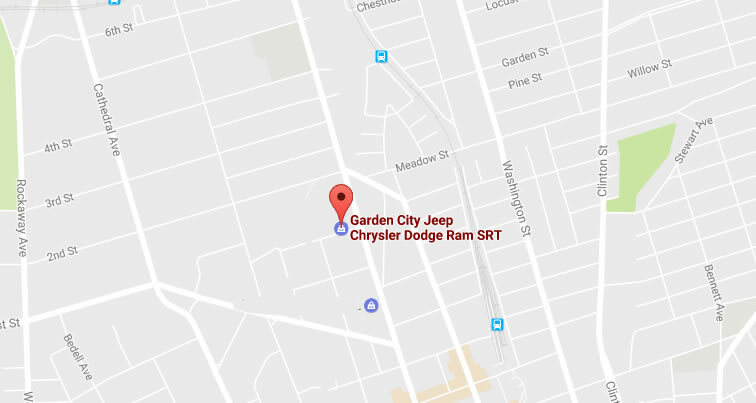 Garden City Jeep Chrysler Dodge Ram offers great trade in values for your vehicle.